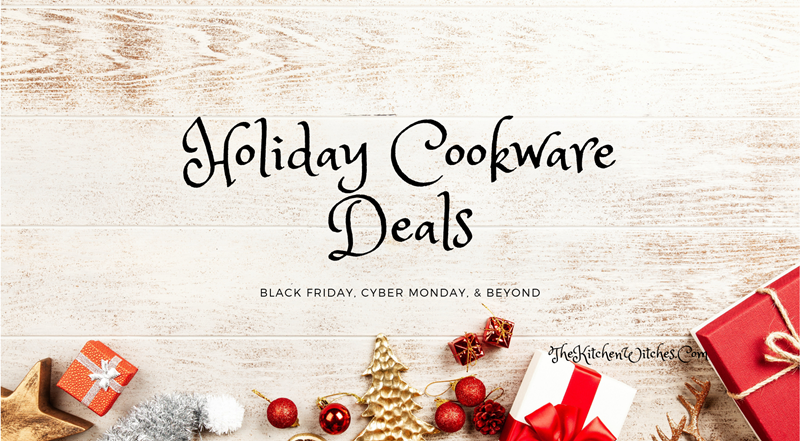 Here at The Kitchen Witches, we’re big cookware nerds. So of course we’re watching the forthcoming holiday sales like a hawk trying to catch all the juiciest deals on the best possible pots and pans. We’ll be updating this page as we find the best sales throughout the season, so keep checking back! As we approach Black Friday, Amazon is offering new pre-Black Friday deals every day. Click here to see everything currently on sale in the kitchen category. Both of these are slated to be on sale for Black Friday in stores, so we’re watching for similar/lower prices online as well. In fact, much of the brand’s lineup of cookware and bakeware is worth watching as many of them tend to go on sale consistently. 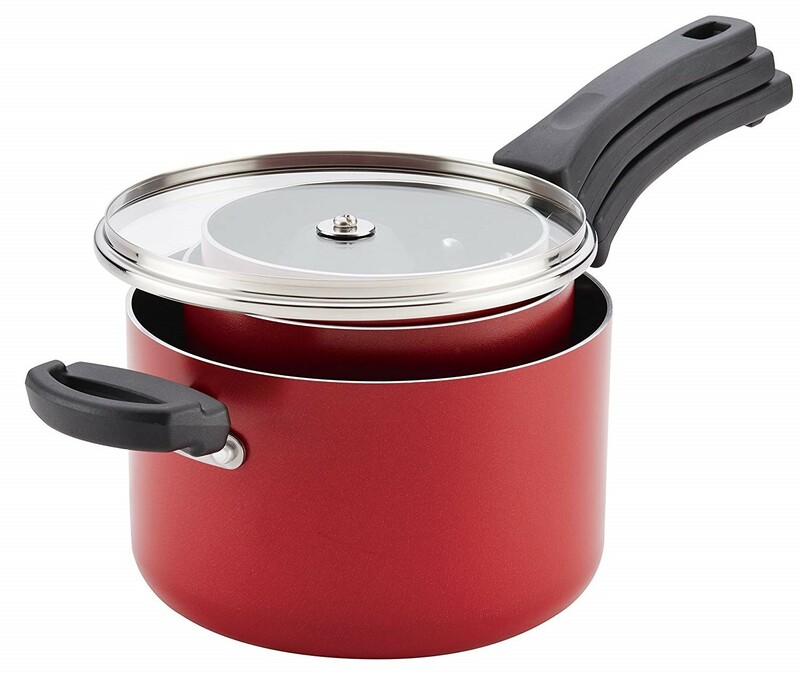 Click here to see all Rachael Ray cookware. Made In is one of our very favorite up-and-coming cookware brands. If you haven’t heard of them, here’s a quick recap: They sell high-quality, completely USA-made cookware direct to consumers. That means you buy straight from Made In and save money by cutting out the middlemen. We love the stainless steel sets and the newest offerings include a carbon steel frying pan and a gorgeous chef knife made in France. Made In has sales fairly regularly, so our guess is we’ll see discounts on kits, like the ‘Core’ set pictured above, but there’s a chance they could do a site-wide sale (we’ll let you know as soon as we find out!). 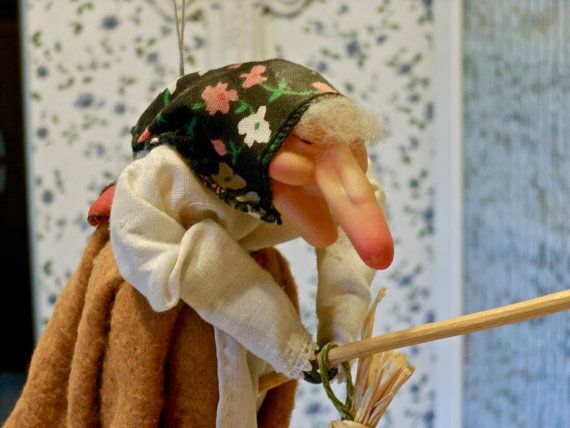 Click here to meet Made In. 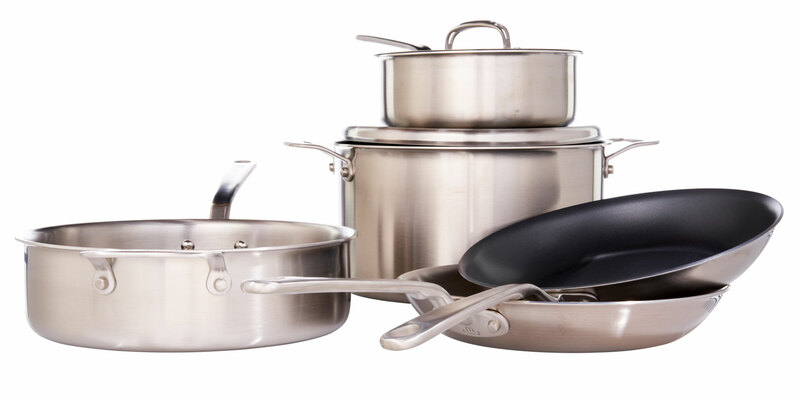 In addition to the space-saving sets (check out the stainless one here), there are several nonstick sets that should see discounts at some point this holiday season. 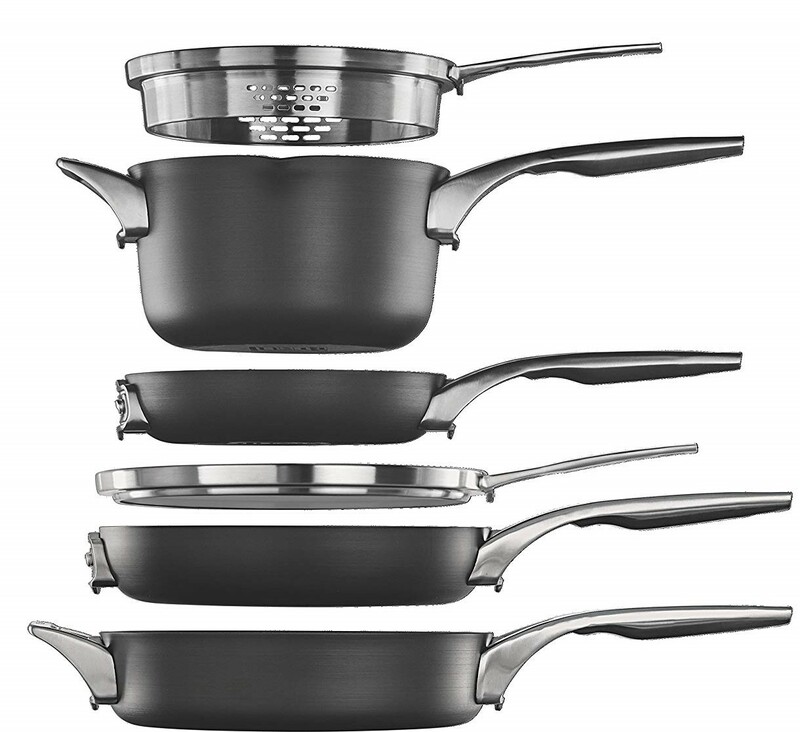 And, even without a discount, Calphalon is priced well and makes a great gift! 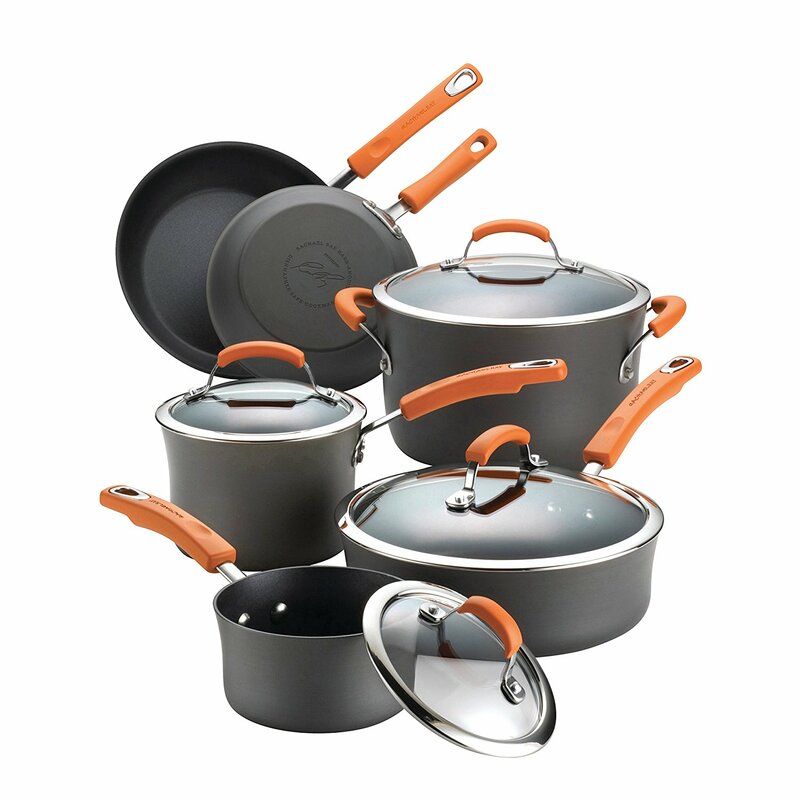 See all Calphalon cookware here. 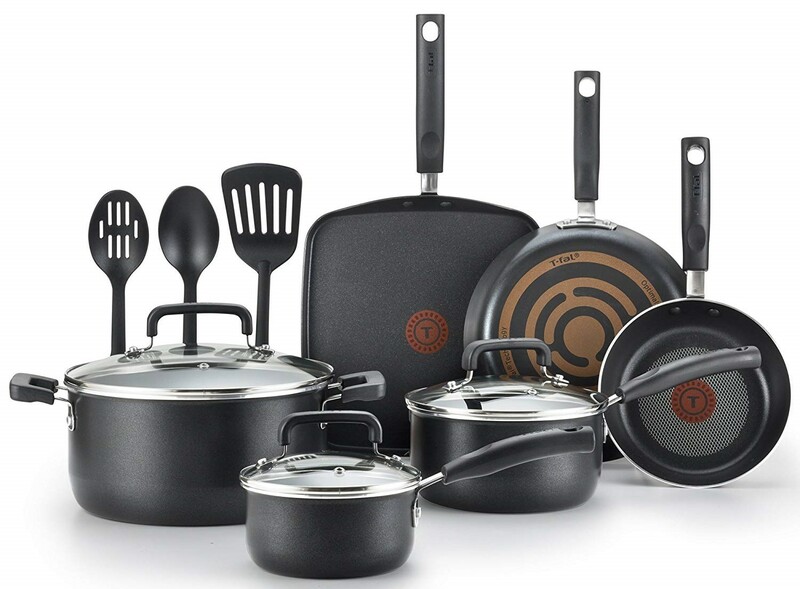 A popular gift for young cooks, T-fal is a wallet-friendly brand that offers nonstick sets with plenty of useful sizes. 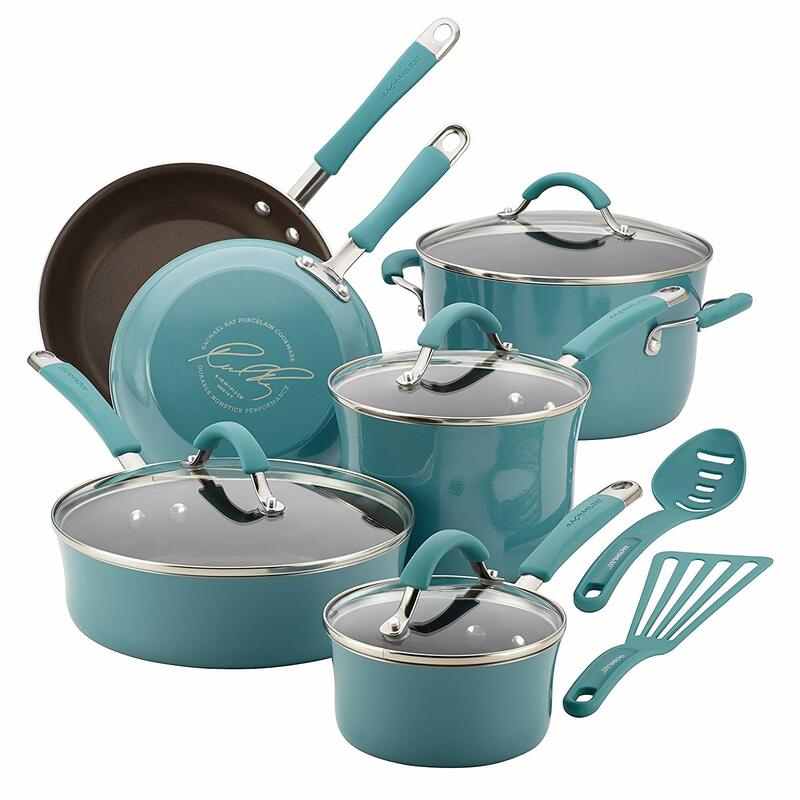 The 12-piece set (shown below) is already priced well under $100 and, as of today, is an extra 29% off. Don’t need a full set? A T-fal nonstick skillet is another great option! One of our favorite finds this year is another direct-to-consumer brand called Milo. Currently, Milo offers just one product, but it’s a good one: a Dutch oven. 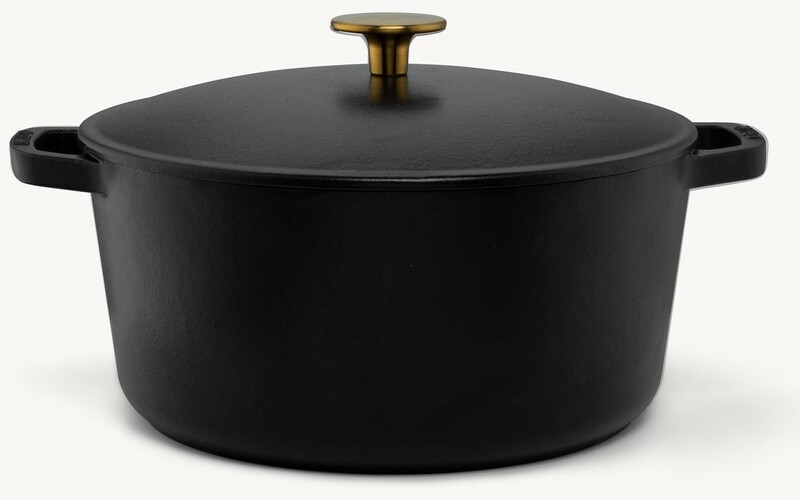 One of my favorite things about the Milo dutch oven is that it looks and cooks just like the gorgeous Staub and Le Creuset ovens I’ve been drooling over for years. But it’s less expensive. Like, a LOT less. Available in classic white or extremely classy black, the Milo dutch oven is a perfect gift idea for practically anyone on your list. See why we love it in our full review here. We have no idea if Milo will put on any holiday sales, but you can grab $10 off any time by signing up for their email newsletter. Want to see our picks for the best cookware sets you can buy? 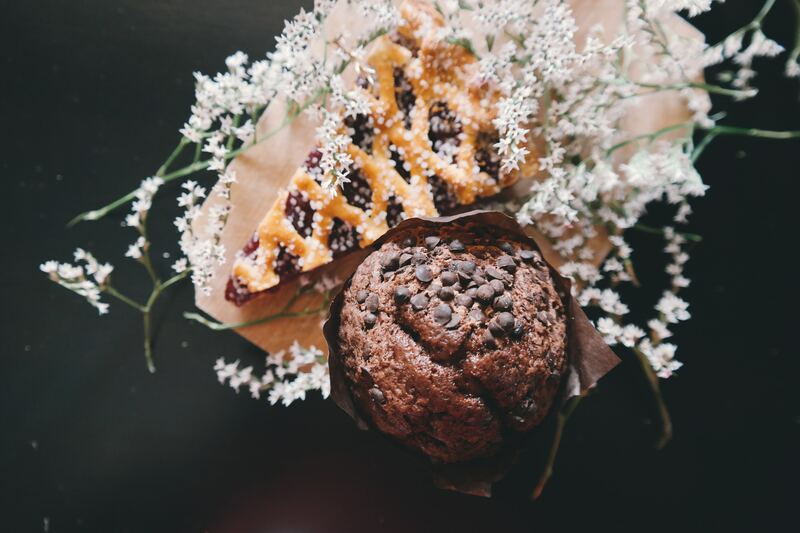 Check out our list here! Stay tuned for more updates as we find more great deals this holiday season!